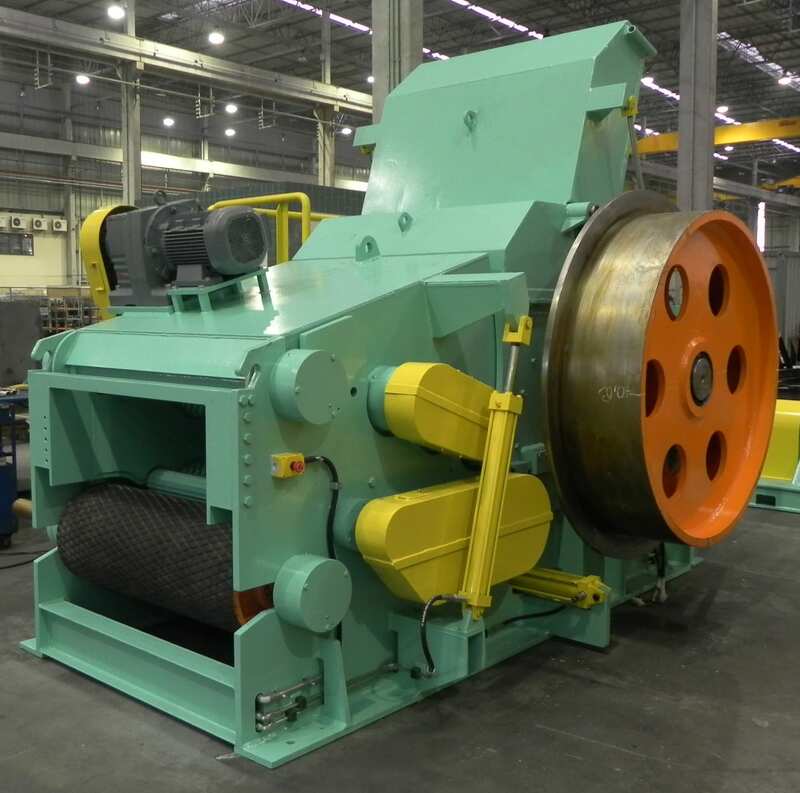 The Drum Chipper, model DPC, will withstand years of heavy use, delivering a consistent, reliable final product throughout its life. 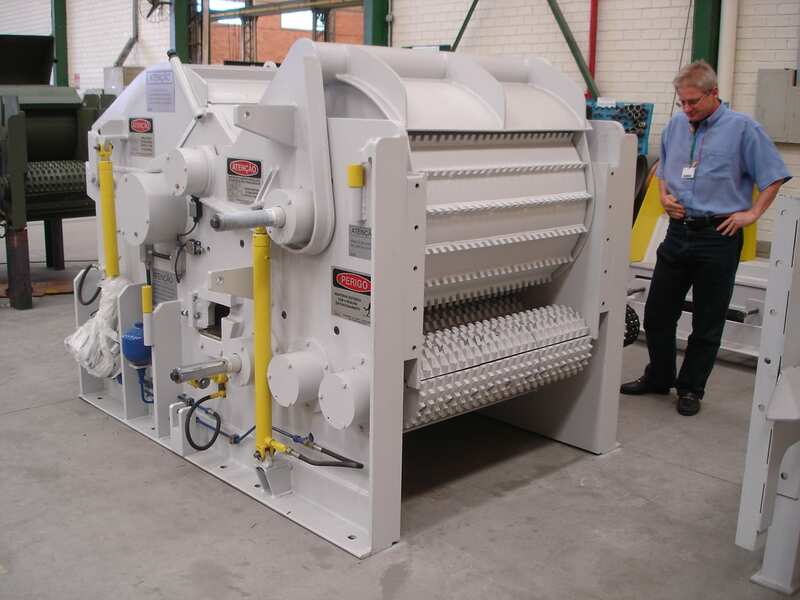 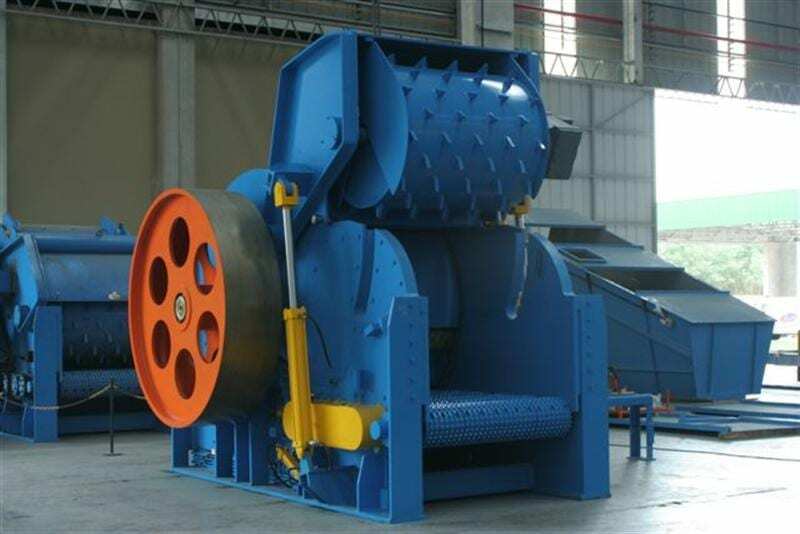 It comes equipped with a single upper feed roll and opens wider than our DPF model, making it perfect for processing voluminous materials like veneer scraps or bark. 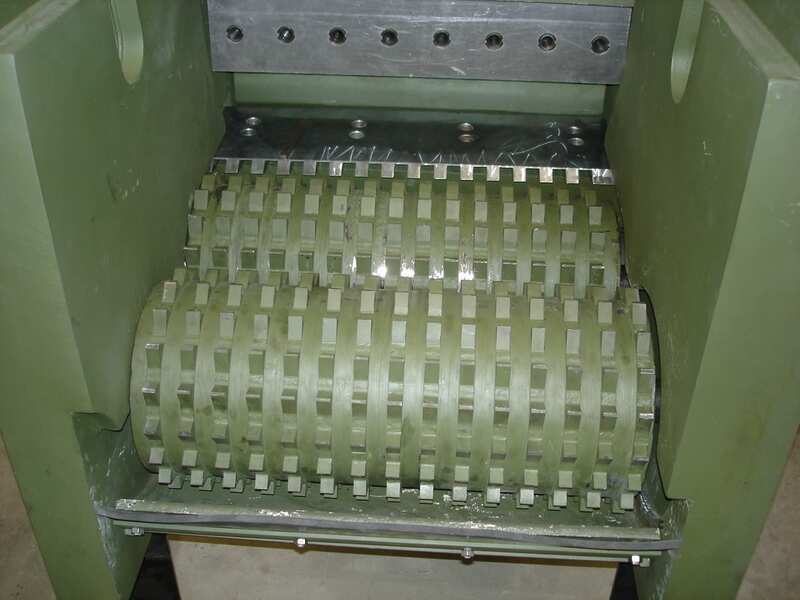 The Drum Chipper Model DPF from Biomass Engineering & Equipment will withstand years of heavy use and likewise deliver a consistent, reliable final product—with less down time. 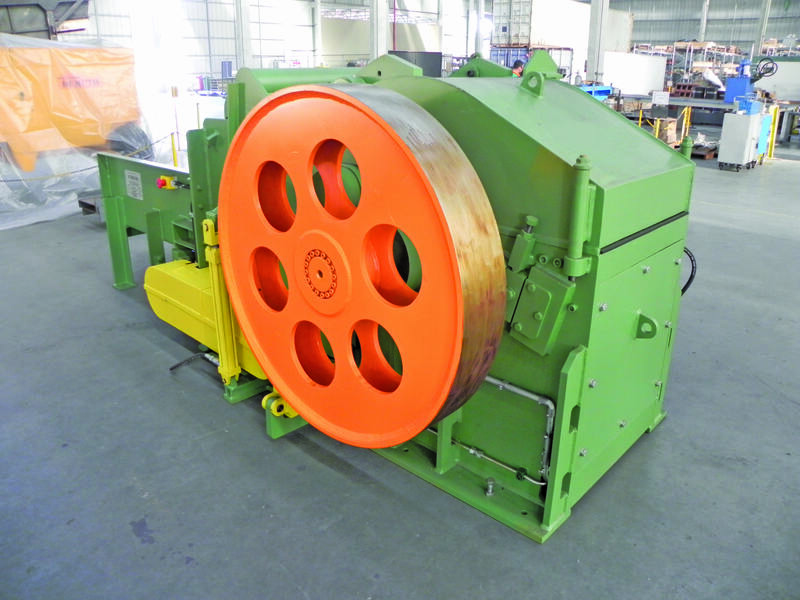 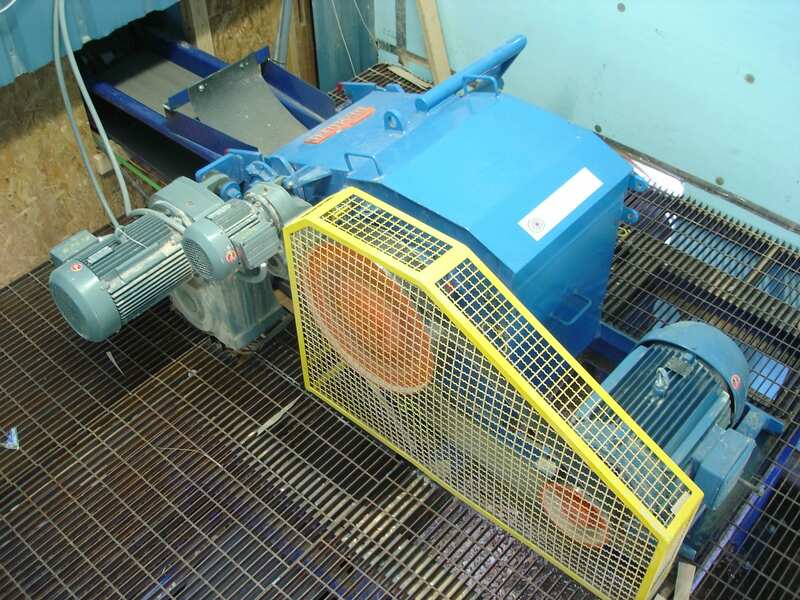 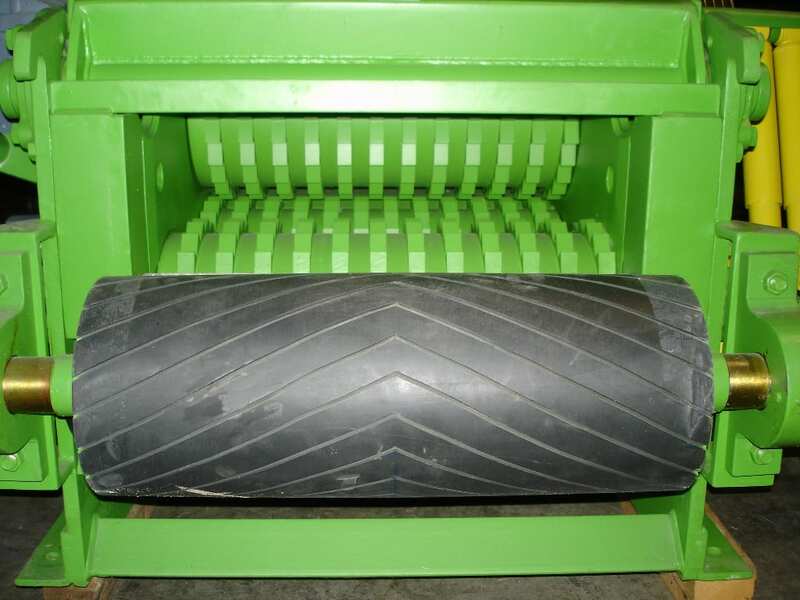 The DPF model features a series of upper feed rolls that give a very accurate feed rate for solid materials, such as lumber scraps.